Pleasant Hill is the home of College Park High School, Diablo Valley College, John F Kennedy University, the Pleasant Hill Library and administration offices for the Contra Costa County Library system, and the Pleasant Hill Recreation & Park District. Walnut Creek is a city in Contra Costa County, California, United States, located 16 miles (26 kilometres) east of the city of Oakland in the East Bay region of the San Francisco Bay Area. 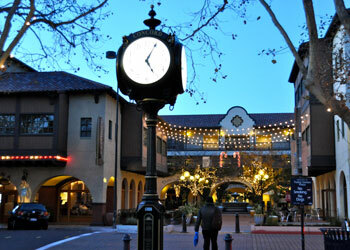 Although not the largest city within the county, Walnut Creek serves as a hub for its neighboring cities because of its location at the junction of (I-680) and San Francisco/Oakland (SR-24) and its accessibility by BART. Its active downtown neighborhood features hundred-year-old buildings and extensive high-end retail establishments, restaurants and entertainment venues. As of 2014, the city’s total estimated population is 67,673. Lafayette (formerly, La Fayette) is a city in Contra Costa County, California, United States. As of 2011, the city’s population was estimated to be 24,285. 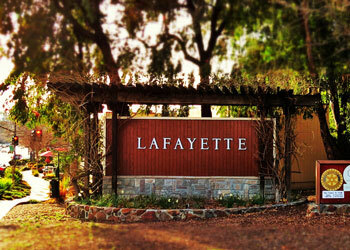 It was named after the Marquis de Lafayette, a French military hero of the American Revolutionary War. 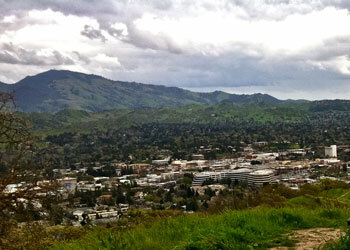 Today Lafayette is known for its pastoral rolling hills and wealthy inhabitants. In 2009, estimated median household income in Lafayette was over $120,000, more than double the statewide average and nearly triple the national average. 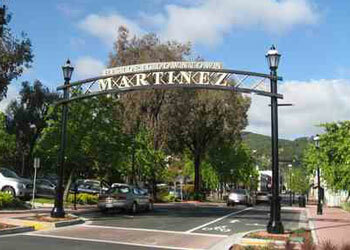 Martinez is a city and the county seat of Contra Costa County, California, in the East Bay of the San Francisco Bay Area. The population was 35,824 at the 2010 census. The downtown is notable for its large number of preserved old buildings and antique shops. Martinez is located on the south side of the Carquinez Strait in the San Francisco Bay Area, directly facing the cities of Benicia and Vallejo. 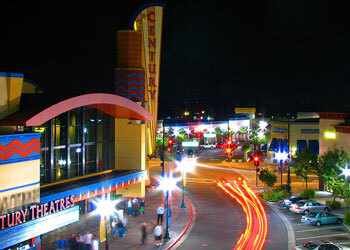 Concord is the largest city in Contra Costa County, California. At the 2010 census, the city had a population of 122,067 making it the 8th largest city in the San Francisco Bay Area. 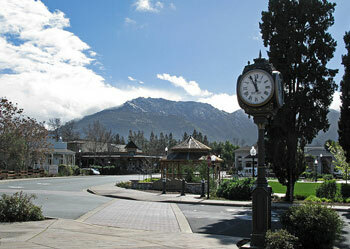 Founded in 1869 as the community of Todos Santos by Salvio Pacheco, the name was changed to Concord within months. The city is a major regional suburbanEast Bay center within the San Francisco Bay Area, and is 29 miles (47 kilometres) east of San Francisco. This region experiences warm (but not hot) and dry summers, with no average monthly temperatures above 71.6 °F. According to the Köppen Climate Classification system, Clayton has a warm-summer Mediterranean climate on climate maps.